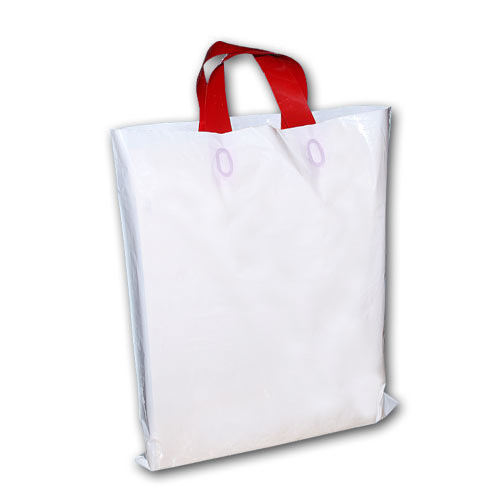 Our organization is ranked amongst the reputed names in the market for providing Plastic Shopping Bag. Furthermore, we present this at nominal prices. Since Inception in 2017, at Pune (Maharashtra, India), we Bio Green Packaging Private Limited are manufacturer and wholesaler of the best range of Nursery Bag, BCP Masterbatch, Medical Bags, etc. Attractive look, reliability, durability and eye catching appeal are some of the most prominent features for which our offered range is highly treasured among our customers. Also, clients can avail this at very reasonable rates.